(!) This has been fixed in Build 6154. 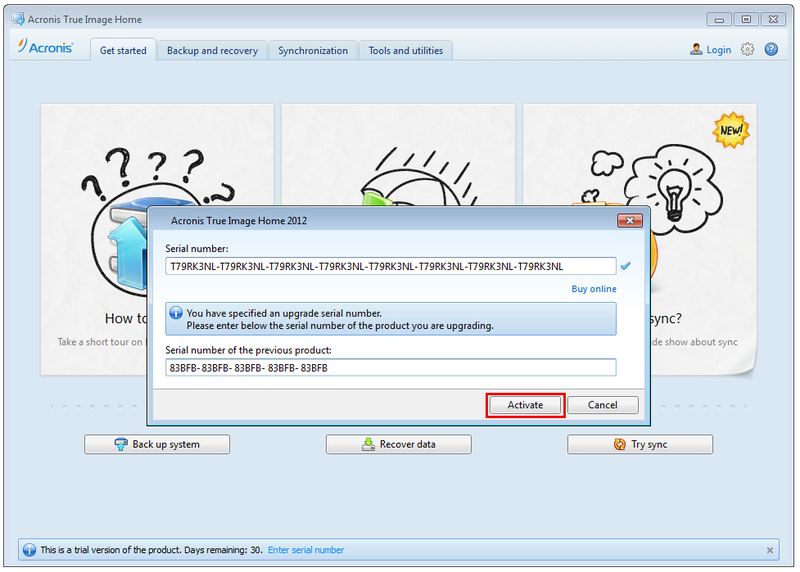 To resolve the issue please download Build 6154 from Product Updates. Install Build 6154 over the existing version and activate the product with the upgrade serial that you have.